Soccer | Asheville Shield F.C. Asheville SHIELD turns no one away. 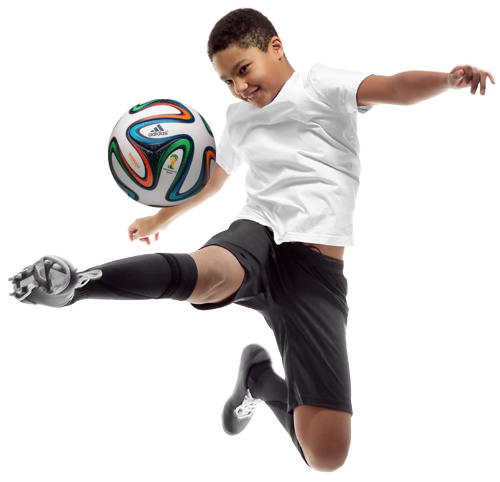 Our mission is to provide the highest value, best quality soccer experience for all of our area youth. We are committed to never turning a child away for the inability to pay. To achieve that goal, we will fund scholarships to be awarded to any player who qualifies.